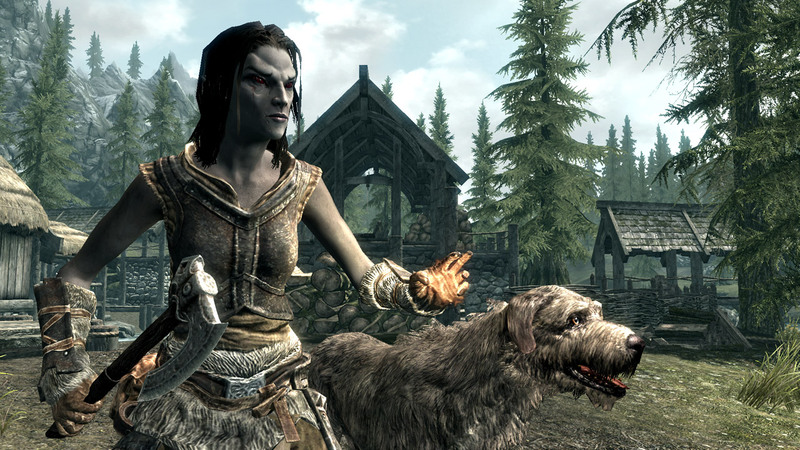 It's the small details that really make a character come to life, and Skyrim seems to have those in spades. 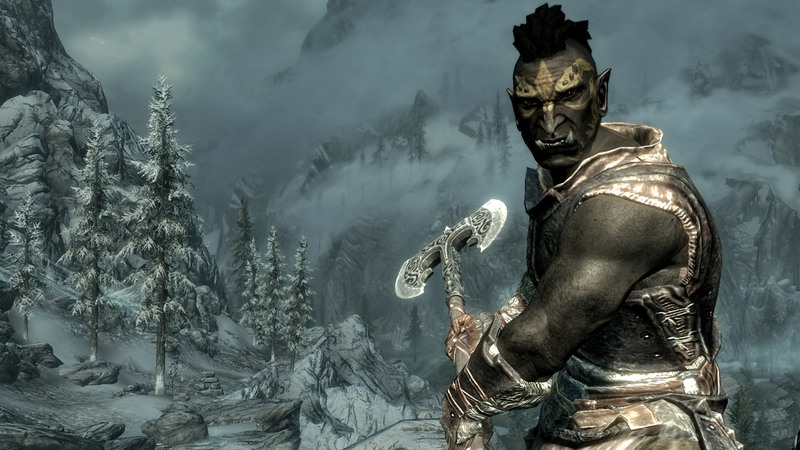 If you think you've seen everything that Skyrim's character creator has to offer, then think again, because these new screens show that there's plenty of little touches that you can add to your characters to make them truly unique. These screens don't show as wide a range of races as the previous batch, but they do show some of the smaller details you'll be able to apply to your character. 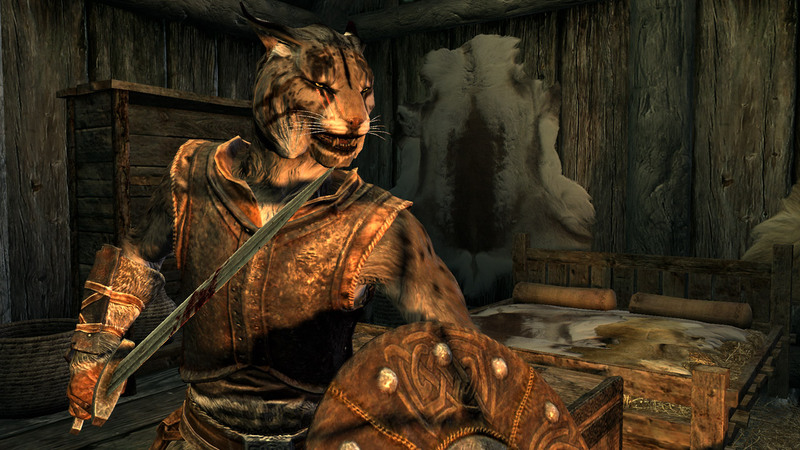 The Redguard, for example, has lost the use of her right eye, and the Khajiit and the female Dark Elf have scars on their faces. 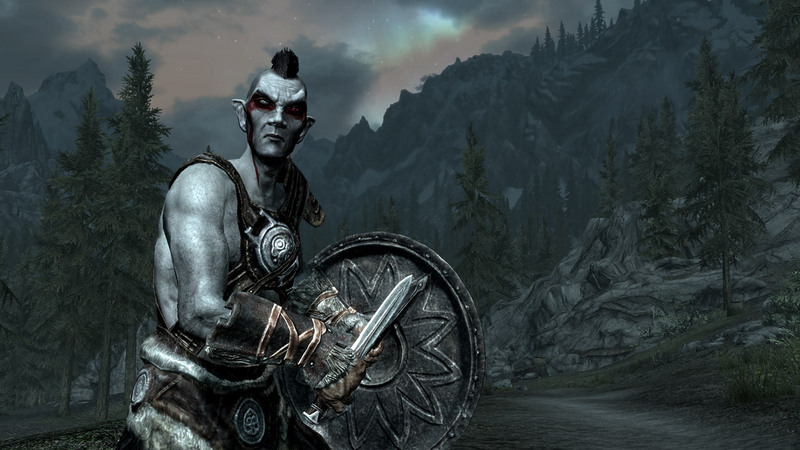 There are also the various face paint options you can see on the Orc and the male Dark Elf. 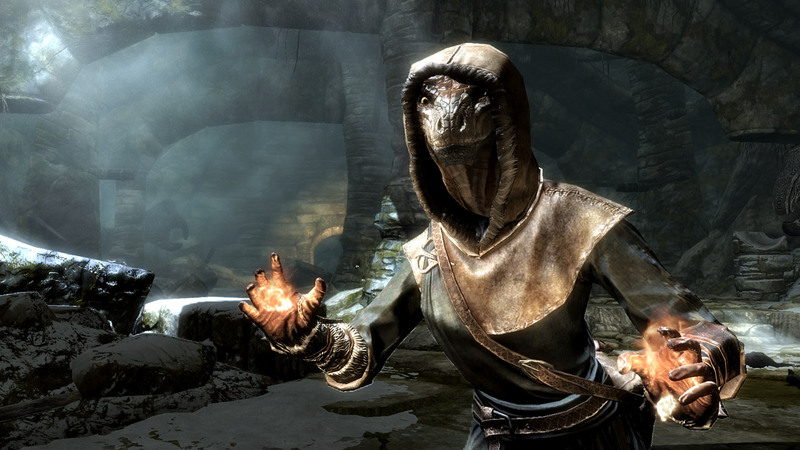 As a long-time Oblivion player who has spent hours wrestling with the game's various sliders and options just to get something that looks vaguely human - or Argonian, or Khajiit, or whatever - it's pretty exciting to see just how much better Skyrim's characters look. 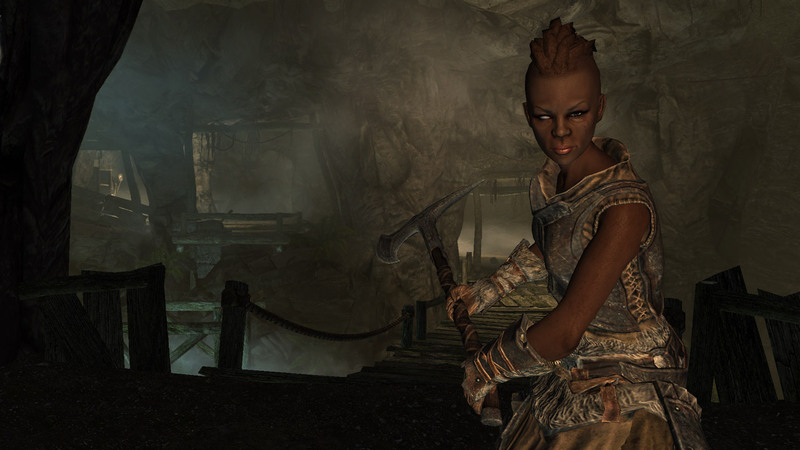 I don't know about anyone else, but I can myself losing hours making countless Redguard pirates, Breton knights, Orc illusionists, and plenty more characters besides.